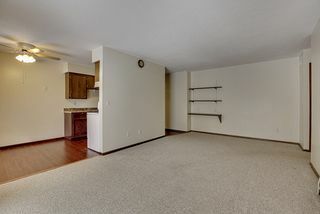 One level living for less than most rent. 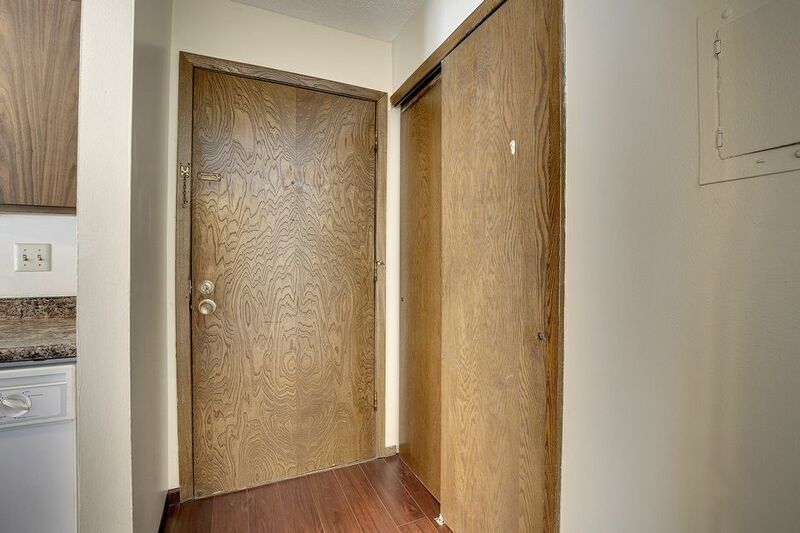 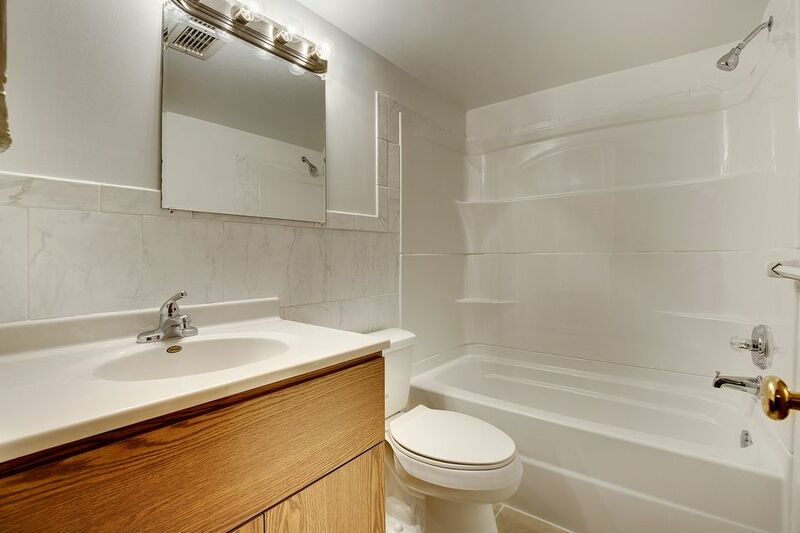 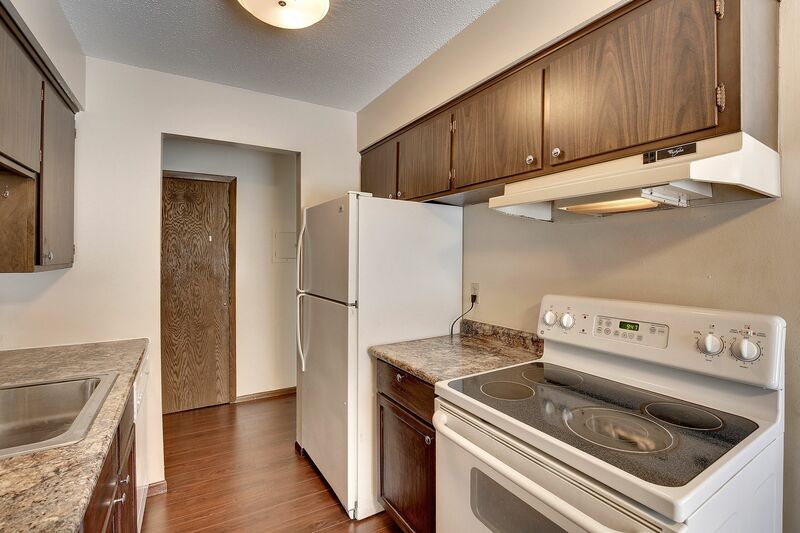 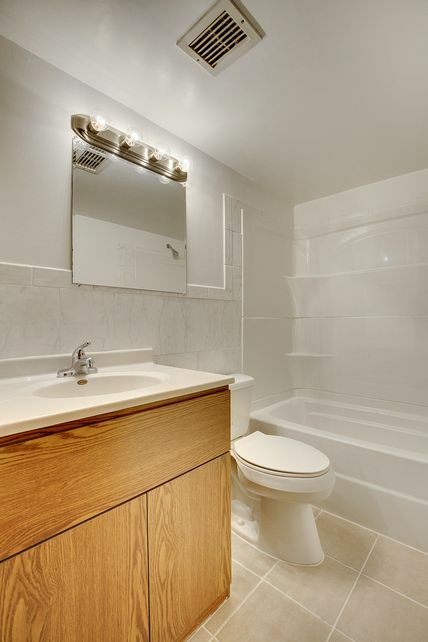 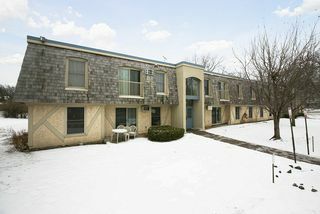 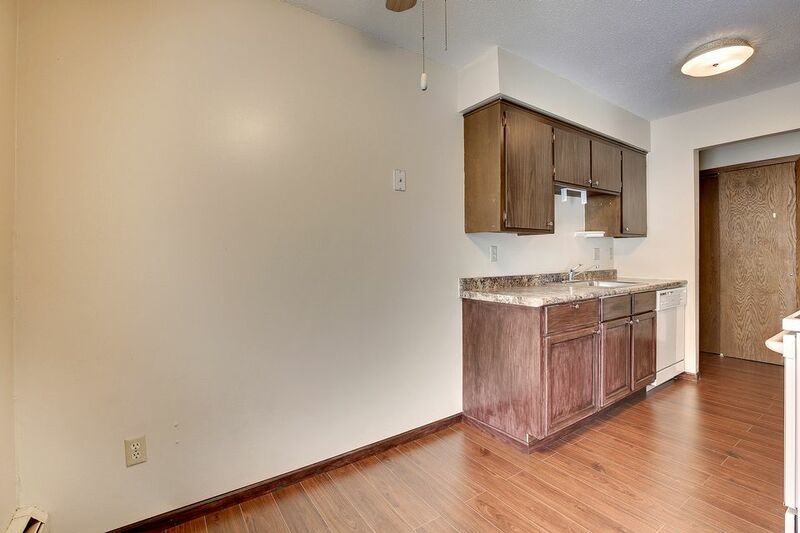 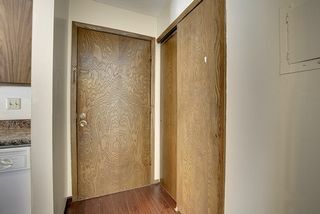 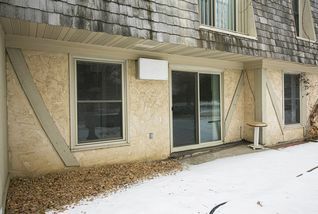 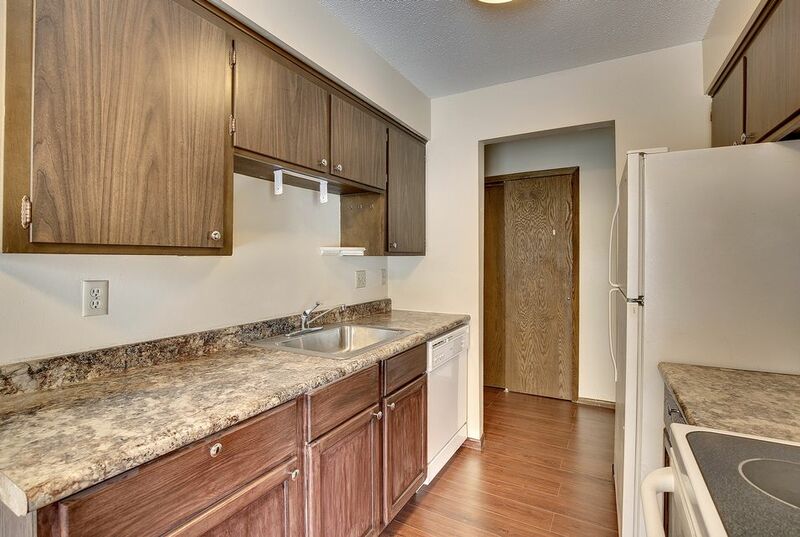 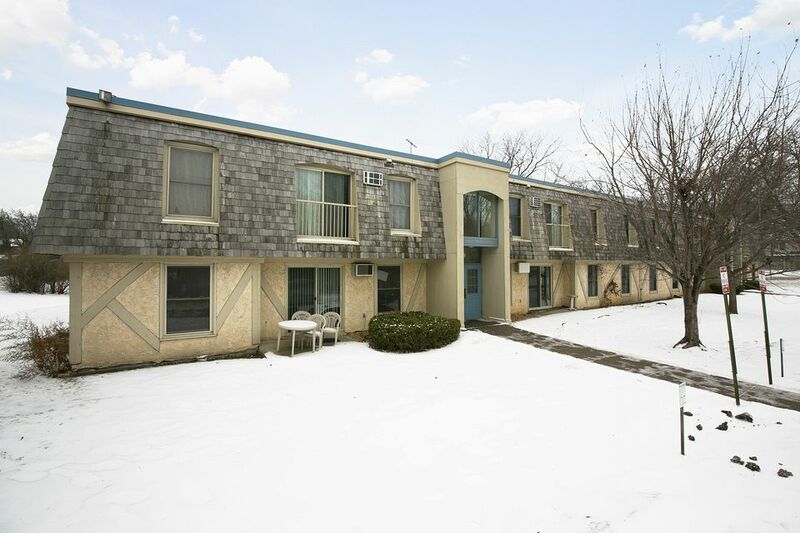 No stairs needed since this condo is on the main level, and your assigned parking is real close to the main entry. 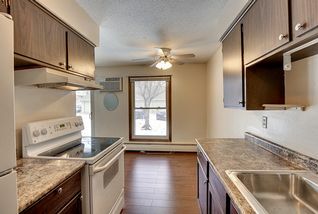 Kitchen counters were recently updated along with reface of base cabinets. A roomy dining area with sliding patio door to your own quaint patio. 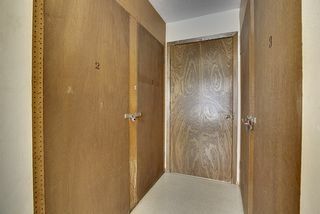 There are two bedrooms of good size and an updated bath with a brand new (never used) Delta Tub/Shower unit, new vanity and fixture. 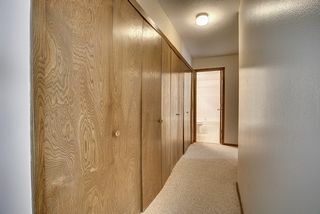 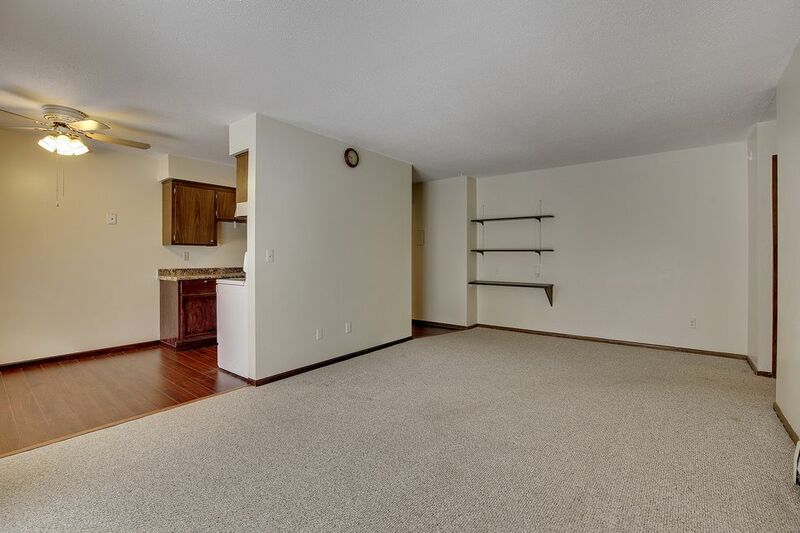 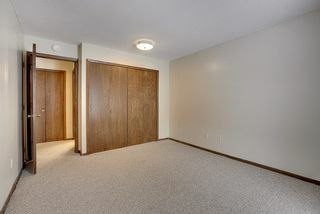 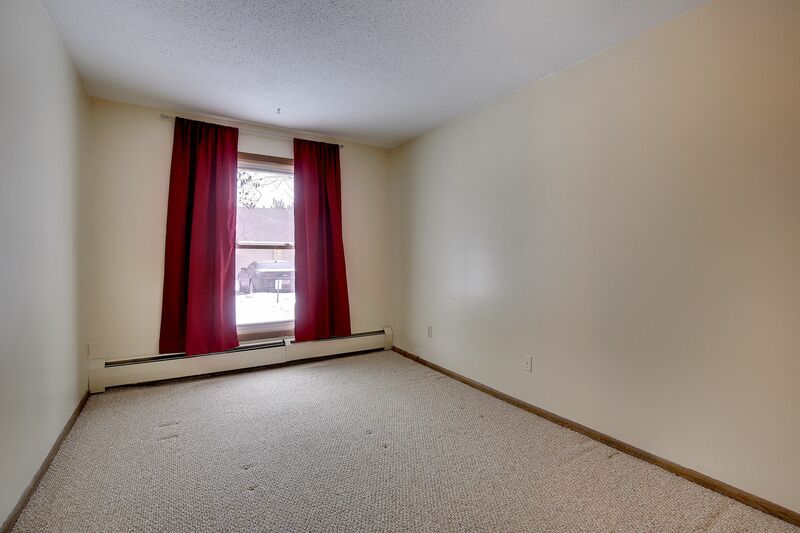 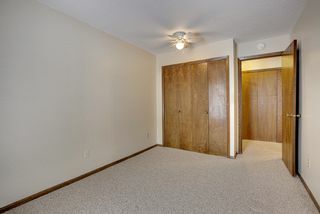 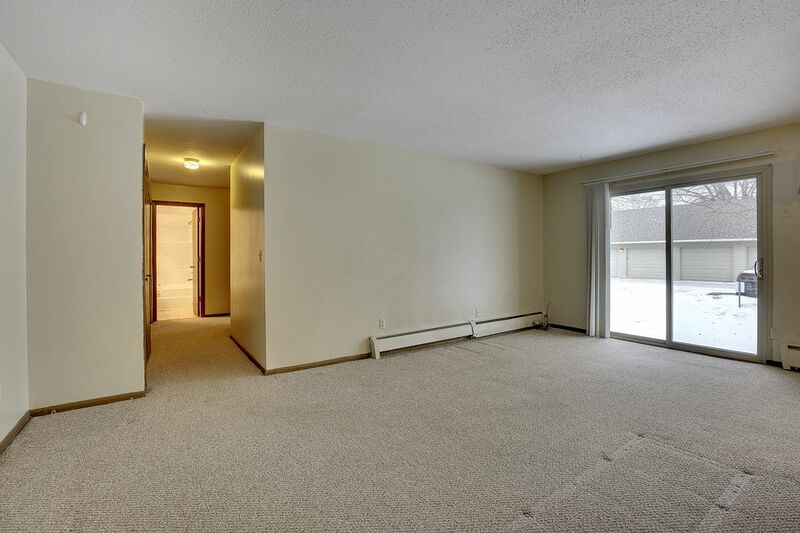 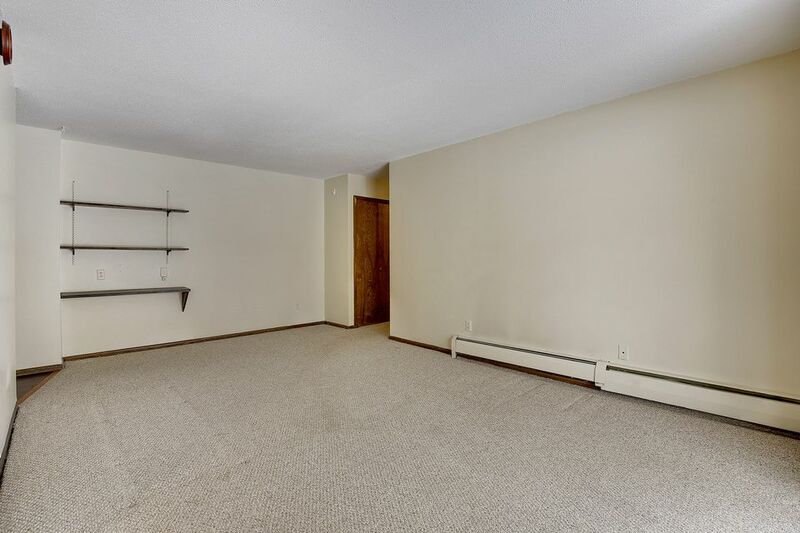 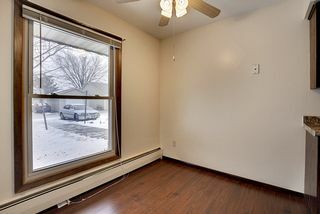 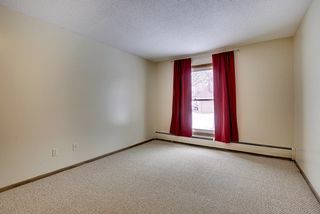 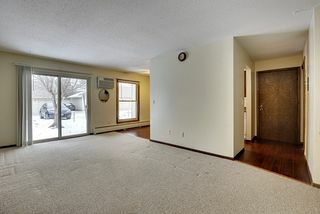 Great amount of closets including over 13 feet of closet in living area. 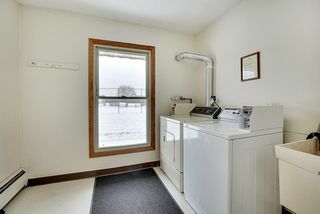 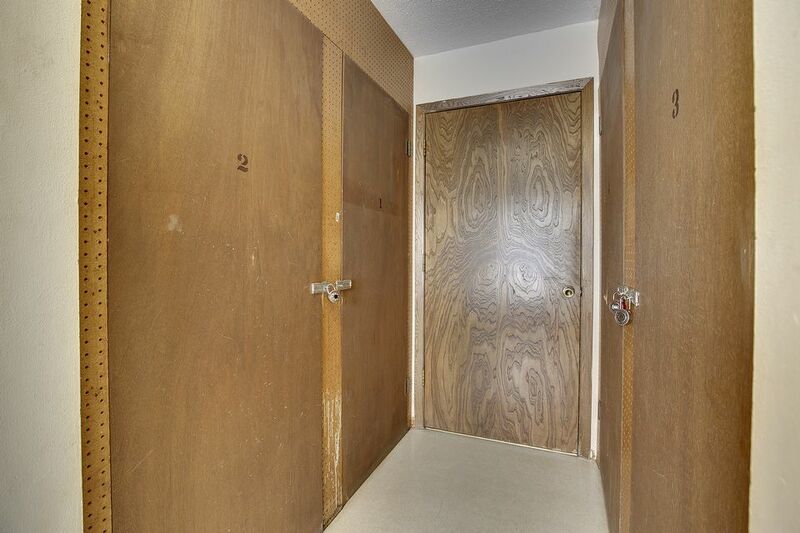 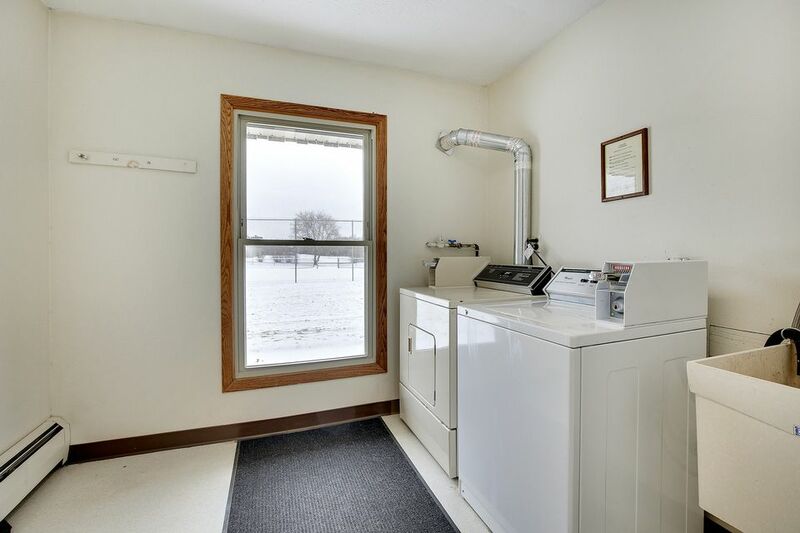 Lockable, storage is just down the hall near the coin-operated laundry. The community is professionally managed with a community pool; just use your key fob for access. 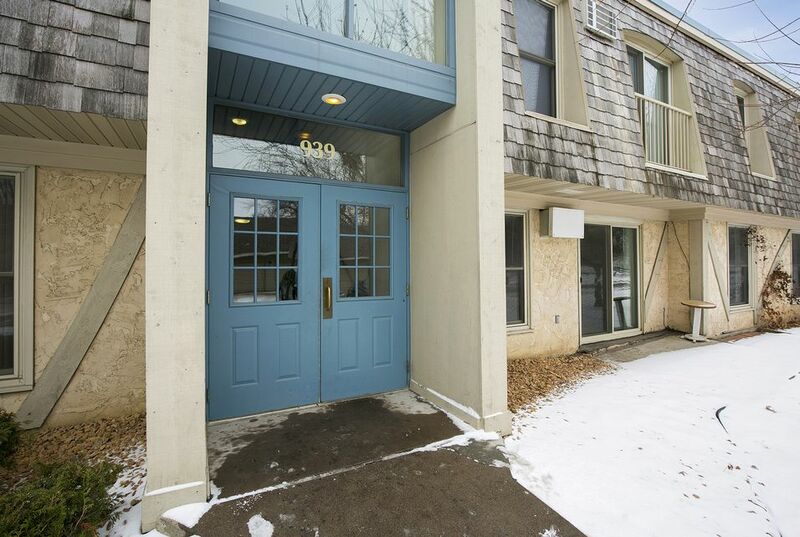 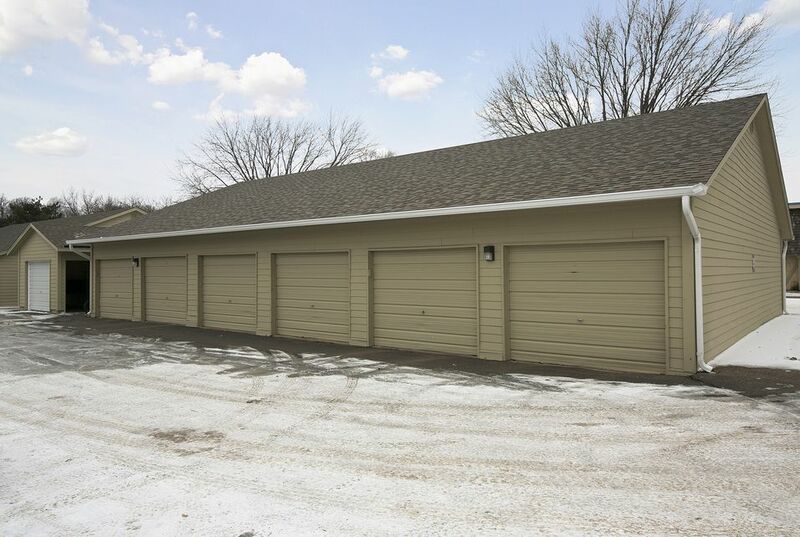 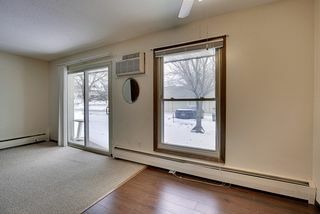 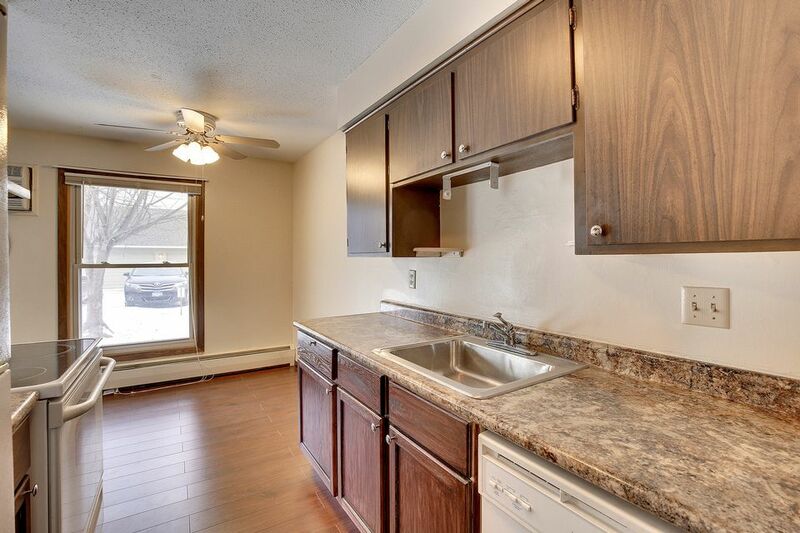 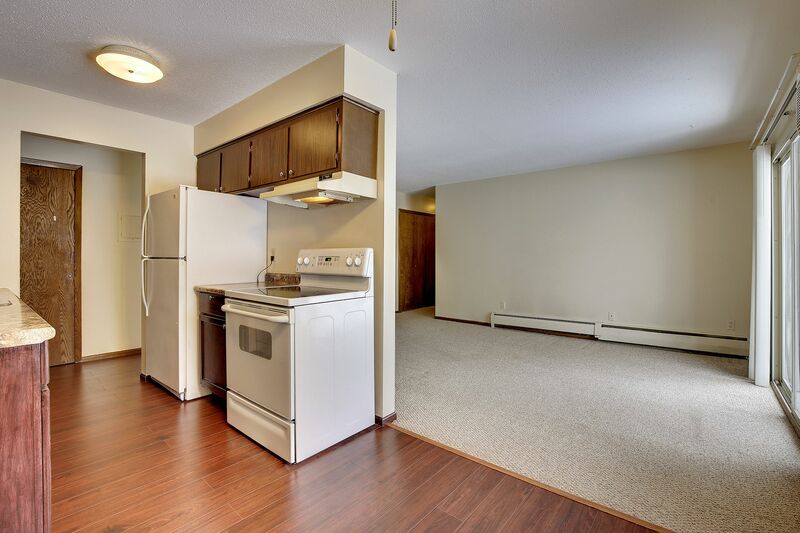 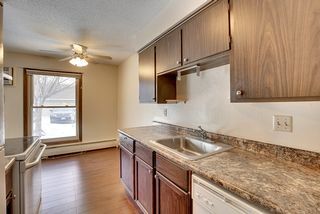 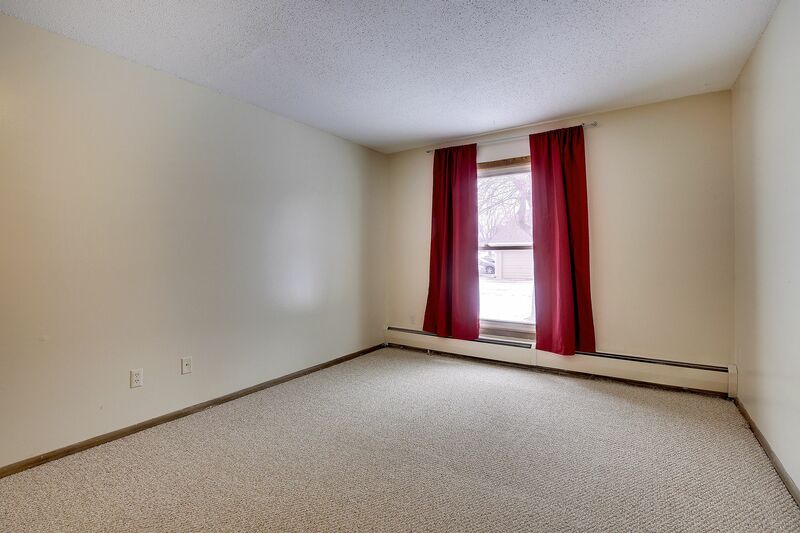 Easy access to highways, bus service and Lake Minnetonka LRT Bike Trail. 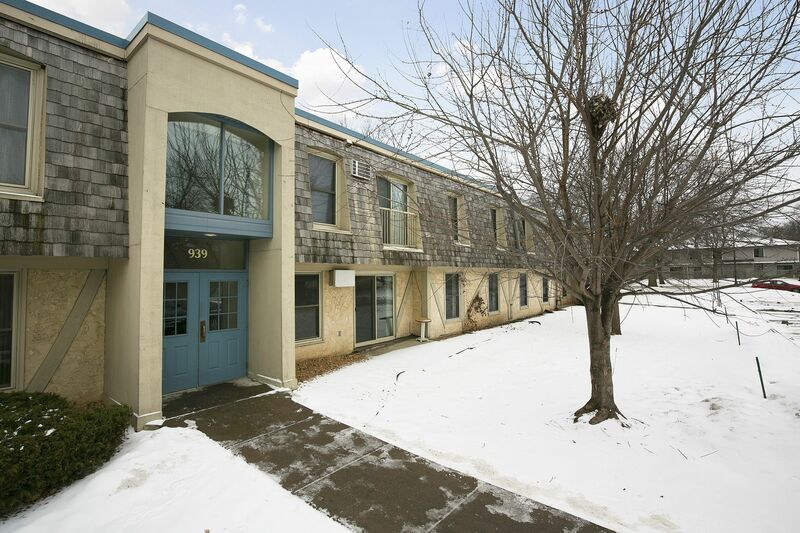 Near downtown Hopkins where you’ll find shops, restaurants, library, theatre and more.